Are you tempted by Tempranillo? I am! And I’m not the only one! In fact, more people would be tempted by tempranillo if they tried it. 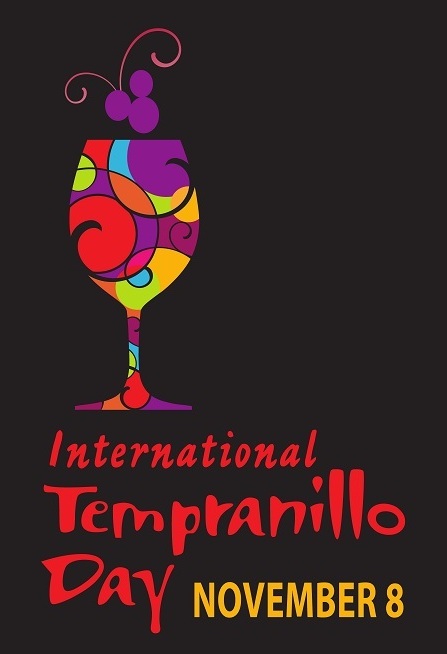 Today, November 8, is International Tempranillo Day–the perfect day to give Tempranillo a try! As Tempranillo is the fourth most planted wine grape planted in the world, with most of it grown in Spain, it’s easy to celebrate Tempranillo Day by simply opening and enjoying one.